Mostly inequality question are very important portion in competitive exams such as clerk, SSC, CGL, placement aptitude, IBPS PO, SBI PO, NICL AO, LIC AAO, SBI associate clerk, SBI associates PO, CAT and so on. Coded inequality problems are the advanced version of mathematical inequality questions which are frequently asking in many competitive exams. Person who wants to be winning in competitive exams should know this inequality questions. It is also a common topic for all competitive exams. Mostly reasoning part usually carries 5-6 questions from this topic. Candidates have to solve this inequality questions in less than a minutes. How to solve question on coded inequalities? The first step in every equation is to ignore equal. Yes ignore. When same sign repeats itself again and again, then that sign would be the answer. (= is never considered as a common sign). So, the every first thing is to ignore (=) as ignore told in case 1. Whenever there are opposite sign there are 3 possibilities. In this question, only conclusion 1 follows. If two possibilities are given in the conclusions and both such conclusions have the same variable, We apply ‘either or’ between the conclusions. This means at a time one of the two conclusions will surely be true. In this case correct answer will be Either 1 or 2 follows because there are opposite signs between A and D(<,<_,>) so, in this case there will be 3 possibilities as explained earlier. Since all three possibilities are present in conclusion 1 or 2, we apply either or case. In this correct answer will be option 4. In option 1 & option 2,We cannot apply either or case because only 2 possibilities are given but according to the questions, there can be 3 possibilities between A and C.
Statements: W % E, P % E, P @ S.
Conclusion I: S * E implies S > E, which is definitely false. Conclusion II: W $ S implies W = S, which may or may not be true as the relationship between S and W cannot be established. 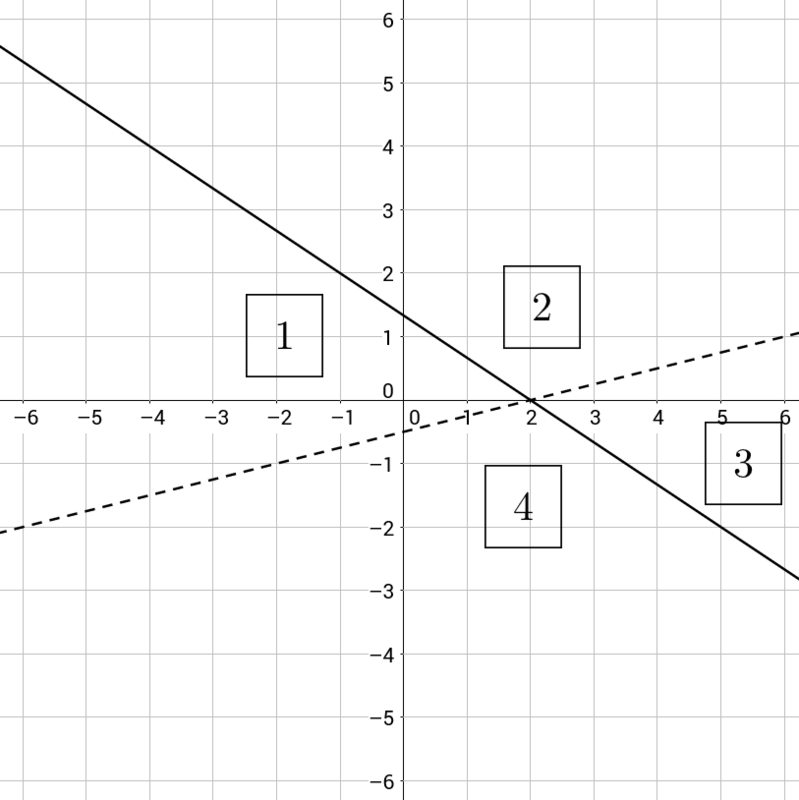 We hope this article has cleared most of your doubts about coded inequalities and will help you fetch more marks in the upcoming exams.